Facebook Live – live from London release day hangout! 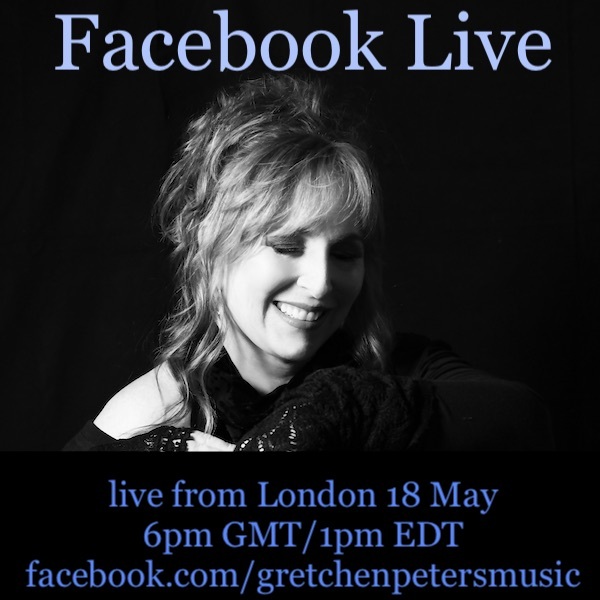 I’m going to be on Facebook Live May 18th – release day for Dancing With The Beast – coming to you live from our London rehearsal hall, where we’re rehearsing for the UK Tour which starts May 19th. Come hang out with me at my Facebook page at 6pm London time/1pm Eastern. Come say hi to the band, bring your questions for the Q&A, and celebrate release day with me!